I am Raja. I have completed my Diploma in Graphics Design and Training from Ad2pro Media Solutions. For the past few years. 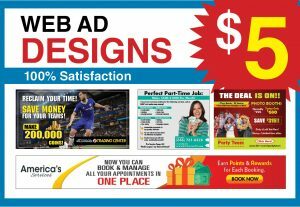 I have designed many Graphic design works such as Books, Newspaper Ads, Banners, Logos, Web Materials and Many print related graphics. Some samples have been posted in my portfolio area and my work history area. Please have a look to measure my quality. 1. Adobe Photoshop, 2. Adobe Illustrator, 3. Adobe lnDesign, 5. Adobe Acrobat Pdf. I am able to use all types of communication methods and able to maintain your time schedule during the project is on.